Nipper, Junior, Senior & Masters Registration is taking place this week from Wednesday 11/ June /2014. 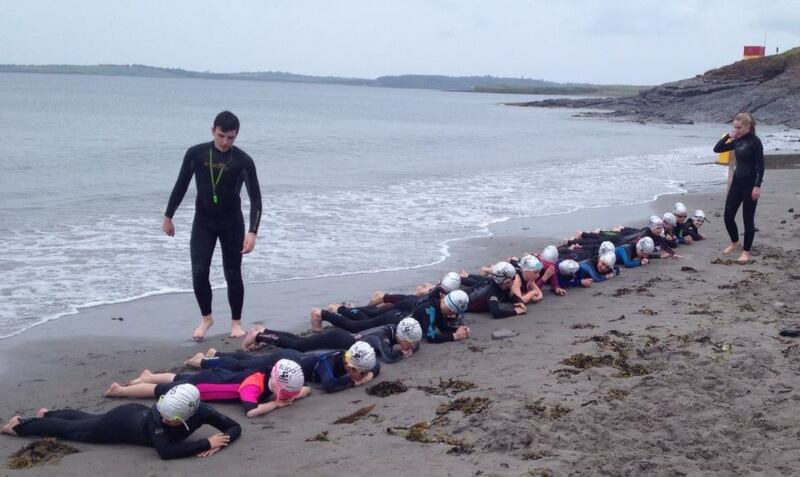 There will be a swim test in the sea, so please bring wetsuits, swim hats, goggles etc. Children will have to swim 50m and tread water for 1 minute. For Insurance reasons, all new children must be at least 8 on or before August 30th, 2014. Use the form on the contact page to get in touch with your queries. 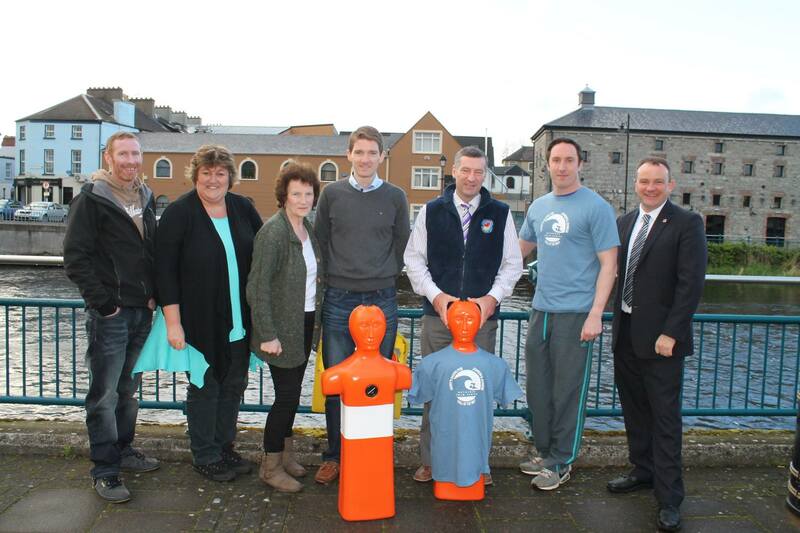 L to R: Shane Lavelle from North West Surf School, Amanda Hanna Secretary of Sligo Water Safety, Mary Tighe Chairman of Sligo Water Safety, Matthew McGarrigle Sports Officer of Sligo Water Safety, John Leach CEO of Irish Water Safety, Shane O’Doherty from Metalman Swim Series & Diarmuid O’Donovan former ACCA Ireland President.